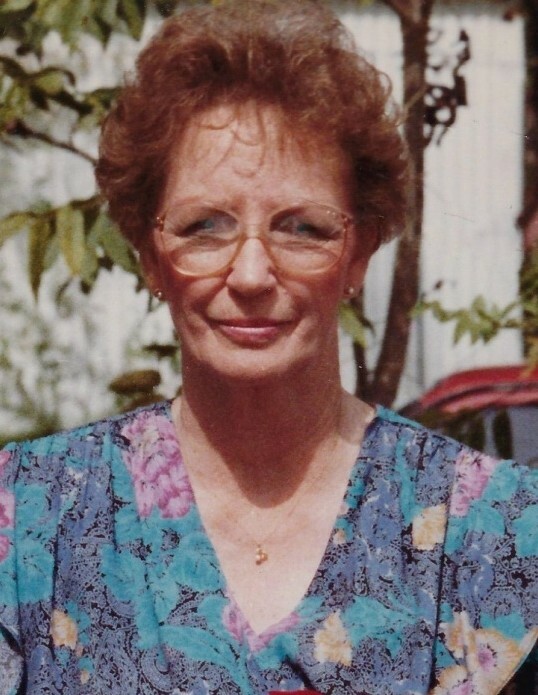 Obituary for Patricia Ann (Warneke) Thomas "Pat" | Dixon Funeral Home, Inc.
Patricia Ann (Warneke) Thomas "Pat"
Patricia Ann Thomas of Wild Peach went home to be with her heavenly father on January 25, 2019. She was born on August 13, 1935 in Freeport, TX to Hollis F. and Alta Mae Warneke. Pat loved her family, her home and her flowers. She also liked watching t.v., reading, country western music, dancing and her pets. She will be missed by all who knew her. Rest in Peace our Precious Angel!! She was preceded in death by her parents; Hollis F. and Alta Mae Warneke and grandchild, Nicole Brasswell. She leaves to cherish her loving and precious memories; her loving and dedicated husband, Henry Thomas of Wild Peach; sons, David Duncan of Wild Peach and Charles Braswell and wife Mischele of Amarillo; daughter Cheryl Melear and husband James of Blue, TX; brothers, Sehon Warneke II and wife Lysbeth of Lake Jackson and H.D. Warneke and wife Carolyn of Wild Peach; sister, Bobbie Warneke and spouse Deborah Young of Churchill; 4 grandchildren and 4 great grandchildren and other relatives and friends. Active pallbearers will be Doug Warneke, Stephen Warneke, J.D. Warneke, Rob Whitmarsh, Sehon Warneke III and Truman Groom. Family will receive friends on Tuesday, January 29, 2019 from 5:00 p.m. to 7:00 p.m. at Dixon Funeral Home in Brazoria. Funeral service will be Wednesday, January 30, 2019 at 2:00 p.m. at Dixon Funeral Home in Brazoria with Pastor Richard Garza officiating. Burial will follow at Colonial Cemetery in Brazoria, Texas.